Let's take a break from the house for a second and drink some wine. Ok go! haha just kidding just kidding but do plan on it maybe for tonight or the weekend now that you can reference today's post. 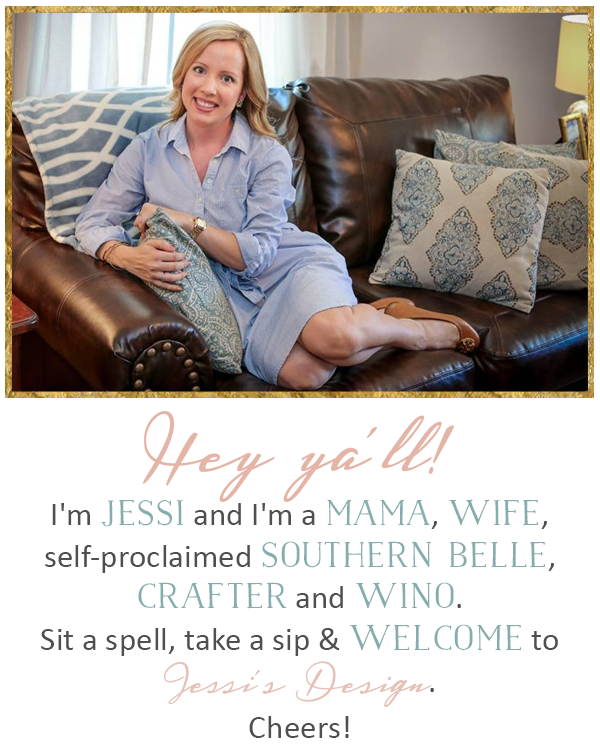 One of my favorite blogging gals does a Wine Wednesday feature and the first time I read one of Amanda's Wino Wednesday posts over at Kids and Cabernet, I knew that I would always be checking her blog on that day. (Isn't her blog title appropriate and perfect?) So when she asked if I wanted to join her in one I thought...hmmm YES PLEASE! So today we are joining forces to bring you double the wine so be sure to check out her new review as well! The Lot No. 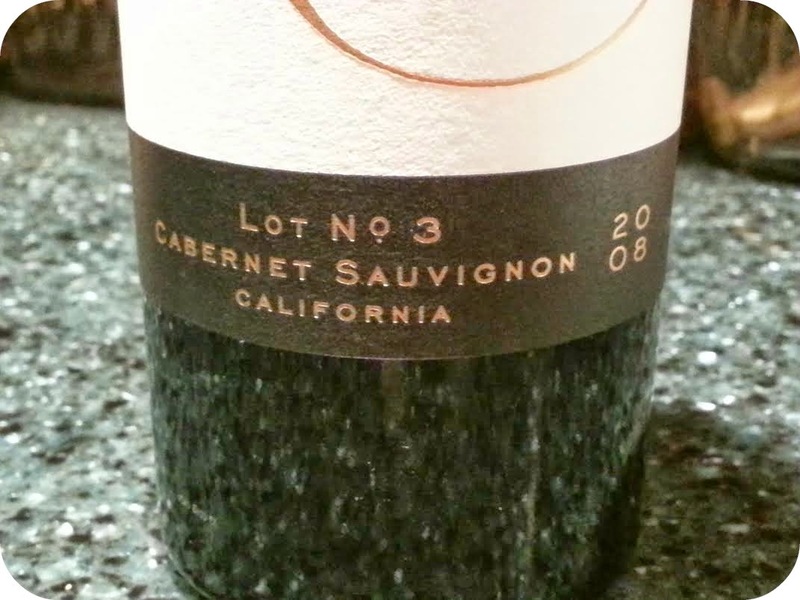 3 designation refers to the winemaking team of Stephanie Putnam, Kathy George and Jean-Charles Boisset who artfully crafted this wine from select lots of Cabernet Sauvignon procured from esteemed vineyards across California’s premier appellations. With limited oak exposure, the wine is enjoyable in its youth and displays smooth, supple tannins and rich fruit flavors. 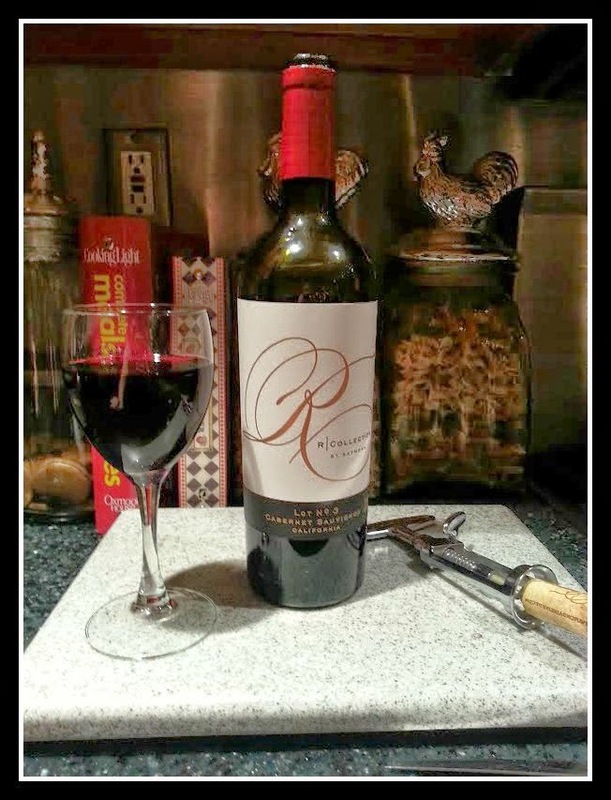 The 2012 R Collection Cabernet Sauvignon opens with seductive aromas of cherry and red plum accented with notes of rhubarb and pepper. Flavors of cherry, rhubarb and red plum are accented with touches of spicy white pepper and vanilla on the finish. 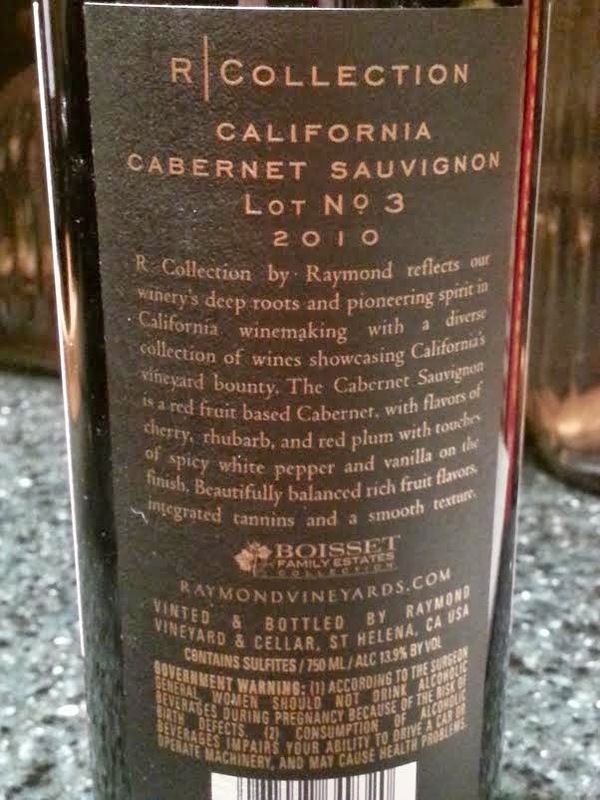 Beautifully balanced, the R Collection Cabernet Sauvignon displays well-integrated tannins and is the perfect complement to grilled flank steak. I haven't had wine in a long time, I think I'll have to enjoy a glass with dinner tonight :) And that bread looks delicious! If only it wasn't frowned upon to pop the cork and have a drink at work! I love a yummy red... merlot, cab or tempranillo's are my new fave! During the hot summer months I do tend to gravitate to a sauvignon blanc. Have a great night, Jessi! Let's have a bottle together! That bread looks so good. 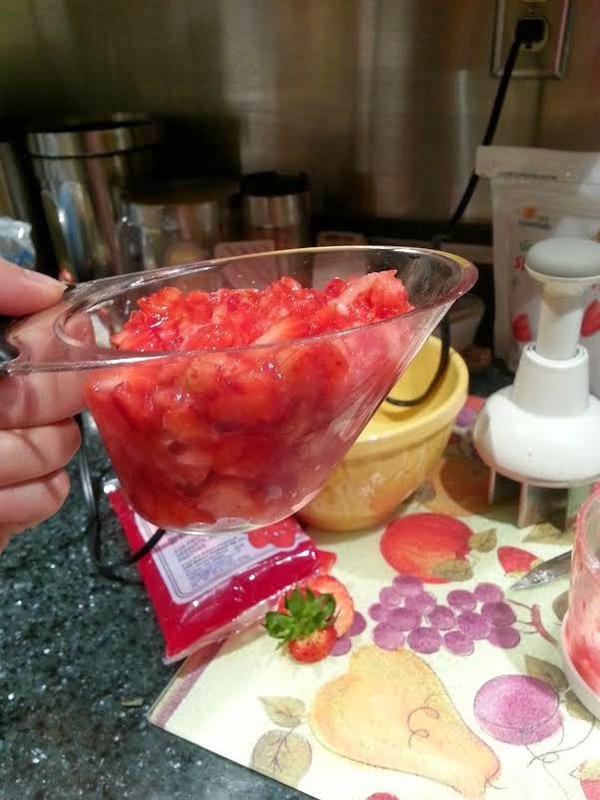 I have a bunch of strawberries in my fridge right now that need to be used up! Love wine recs! 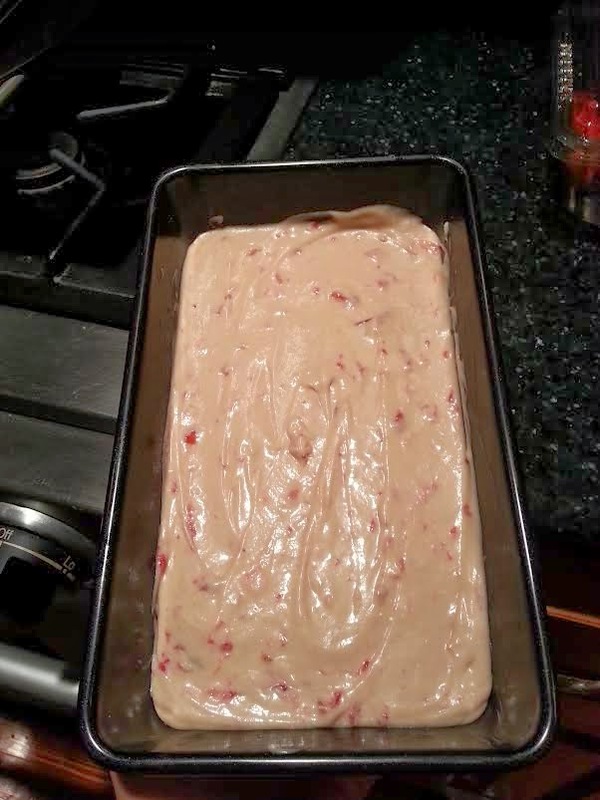 I made strawberry bread after seeing Katie's post too and it was delish! Love wine recs! 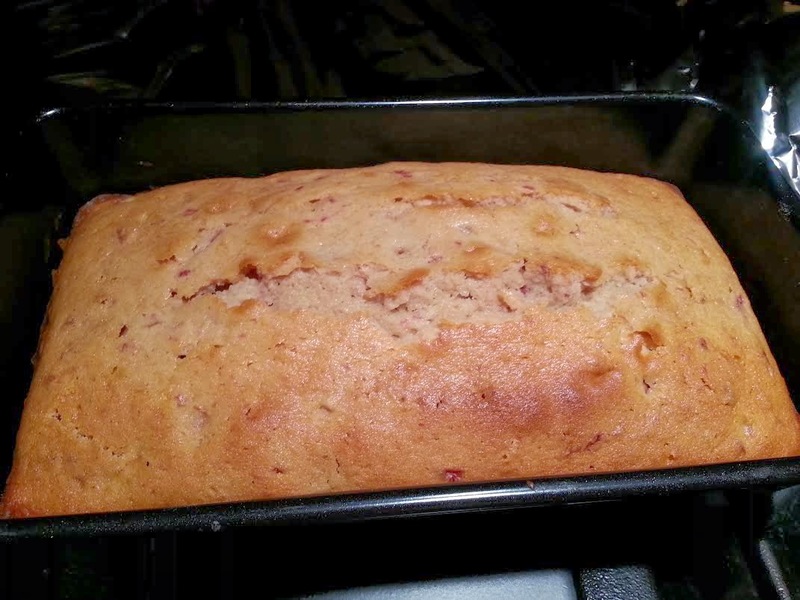 Cabs are always my fave and I have been meaning to make that strawberry bread too! So I've always been a sweet white wine gal & never cared for red wine. I only tried red once, though, so I really shouldn't base my decision on one time. Robert & I were just talking the other day about wanting to try dry white wines, something less sweet. I compared my wine tastes to my coffee tastes. At first, I loved the really sweet coffee drinks, but now they're too much. Maybe I'm ready to try something less sweet in the wine world, too. What would you suggest? is it 5:00 yet? ;) I know what I'm doing tonight!! Ummm ma'am where is your fancy bread maker?